It’s been nearly 4 years since I opened my first bathroom showroom with the ethos of only selling quality bathrooms which has been a great success. The reason behind setting up my own bathroom showroom was that I wanted to be able to take control of every stage of the process. I started fitting bathrooms with my father when I was 14 years old helping out in the summer holidays and at the age of 20 started working with him full time. Back then the customer used to buy their own products or we could source what they were looking for from local showrooms. It would cause us no end of problems when customers supplied their own goods of items not being there damaged or having to return to deal with faults on low quality products. When I setup up Doug Cleghorn Bathrooms Ltd in 2010 it was when internet shopping had really started to take off and I found more customers buying products from the internet which always tended to be low quality imports we would find ourselves increasingly going back to problems of parts failing due to the low standard of the manufacturing. When you carry out a quick internet search for a low cost bathroom you can buy them up for £400 including delivery. It doesn’t take long to work out that corners must be getting cut to sell something so cheaply and still make a profit. In 2011 a made the decision that our business model would change and everything would be brought in house with the end goal of opening my own showroom where we would only sell Quality Bathrooms from reputable manufacturers that offer a quality product, good guarantees and aftersales service and if they don’t do this we would not sell their products. The first stage was to purchase the design software which is quite an investment but would allow us to start doing all design work in house and to start specifying the products to be used. Once this was running smoothly I moved onto the showroom stage and started approaching manufacturers whose products we wanted to sell. 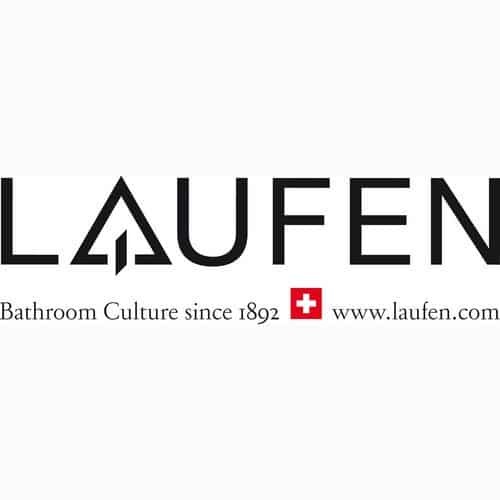 The first call was to Laufen who really got on board with what I was trying to do and since then we have built a fantastic relationship as the products Laufen produce really embody everything Doug Cleghorn Bathrooms stands for. In 2012 I opened our showroom and since then we have gone from strength to strength and all the time stuck to our principles without having to compromise. A few manufacturers have been removed from our displays because they just didn’t meet our standards. The good thing is that the majority of our manufacturers have exceeded our expectations. If you’re looking for a Quality Bathroom and you want a bathroom that will last come and visit us at Doug Cleghorn Bathrooms where our ethos is to sell only the very best in bathrooms we understand a bathroom is an investment in your home so it’s important that the products will last for years to come.